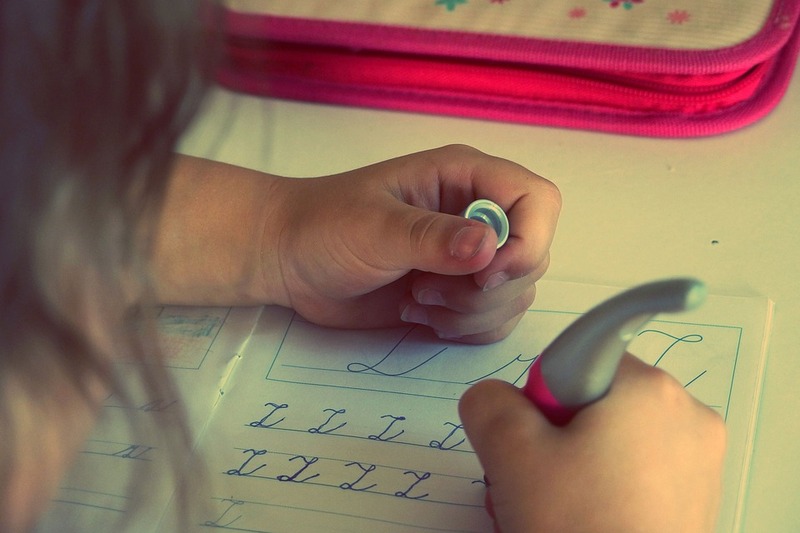 A debate is underway when it comes to handwriting standards in many schools in the country. People want to see cursive handwriting make a comeback whenever possible. Fortunately, instructors are working to teach students the basics of cursive handwriting. That bodes well for the future of cursive in the modern world too. If you don’t know cursive, you won’t be able to read even the preambles of the founding documents of your country. The benefits of cursive versus non-cursive handwriting are under debate in many school districts. Unfortunately, Common Core standards do not require students to learn cursive. That decision has far-reaching implications for students across the country overall too. People want to see the handwriting of students improved when the opportunity arises. Teachers and administrators will have to decide how to approach that fact. How do you feel about handwriting making a comeback? Handwriting is unique. Since students are now typing on computers, several states have started dismissing instruction in cursive. Some states are bringing cursive back, but over 30 still, have not reinstituted cursive as an important lesson. Cursive is needed to reach historical documents, really connect thinking and writing, and simply as a beautiful form of writing.